The Cubis modular system from Sartorius® offers a selection of display and control units, weighing modules and draft shields. Cubis systems combine any number of these modules to achieve the best laboratory balance for pharmaceutical applications. Cubis systems meet advanced pharmaceutical compliance including user/password management for security and audit trail function logs. 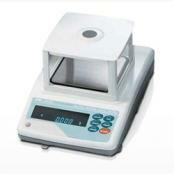 GF-P Series balances from A&D Weighing® offer pill counting features, which comply with Handbook 44 requirements. 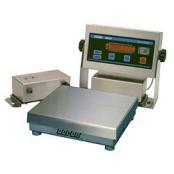 Its fast, super hybrid sensor (SHS) provides ultimate response speed. An IP54 splash-proof operator keyboard protects against dust and spills, and its stainless steel weigh pan assures easy cleaning. The GF-P Series meets GLP/GMP/ISO compliance and is NTEP Certified and Pharmacopia approved. We also offer individual weights and weight kits for precision laboratory applications with OIML and ASTM Classifications. 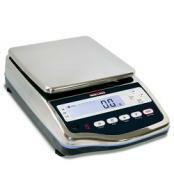 ASTM Class weights are designed for calibrating Class I and Class II balances, and Class 4, 5 and 6 weights. 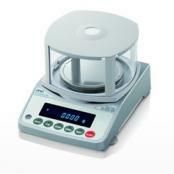 These ultra-accurate test weights are ideal for precision laboratory use and force measurement. 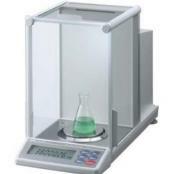 OIML Class weights are designed specifically for calibrating balances, calibrating weights, laboratory use and as mass standards. 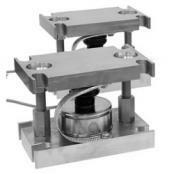 Rice Lake’s high-precision calibration weights provide ultimate accuracy and easy handling. 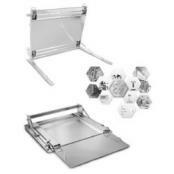 The BenchMark™ HE is a stainless steel, tabletop bench scale capable of weighing laboratory equipment and product vessels. 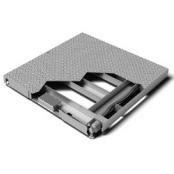 Its stainless steel construction and IP69K hermetically sealed load cells stand up to chemical, pharmaceutical and medical processing applications and washdown needs after use. 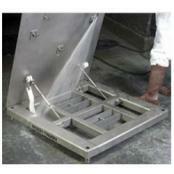 From chemical hostile environments and sanitary pharmaceutical production lines to product quality control areas, RoughDeck® floor scales are designed specifically for corrosion resistance and long life. 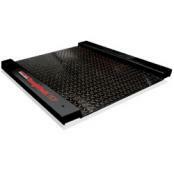 The RoughDeck HE and AutoLift HE, RoughDeck QC, and RoughDeck SD floor scales feature washdown capabilities for varying degrees of hostile, sanitary and wet environments. In every spectrum from laboratory research and development to product production plants, Rice Lake provides high-quality measurement solutions ideal for sanitary and precision requirements in the pharmaceutical industry.